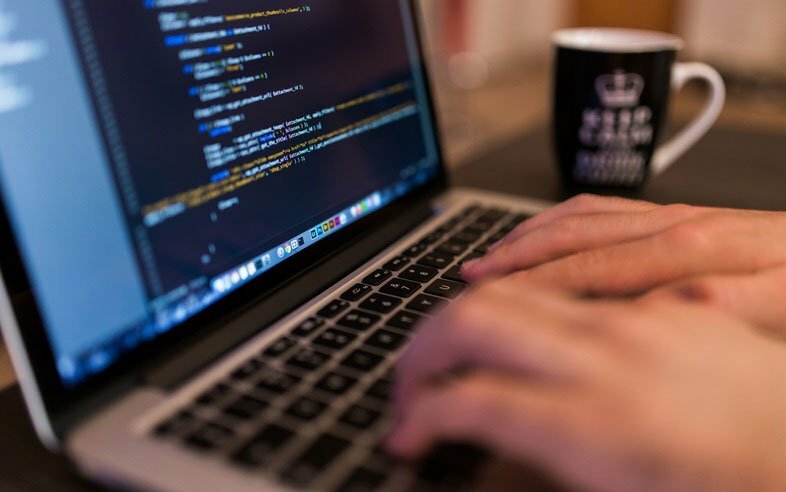 Vizuri Recognized Again Among Fastest-Growing Companies in the U.S. 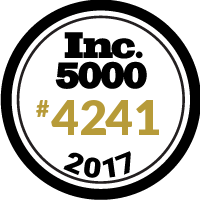 This fall, Vizuri was pleased to be recognized as a member of the Inc. 5000 for the second year in a row. The award from Inc. Magazine notes the rapid growth of privately held companies over the last 4-years. As the commercial consulting division for AEM Corporation, Vizuri combined with other divisions to rank #4241 this year among private companies in the U.S. That reflects a drop in the ranking from #2973 in 2016. The Vizuri division actually experienced its most successful year in 2017, reflecting repeat clients, new referrals, and sustained interest in its core practice areas from clients in health and insurance industries.